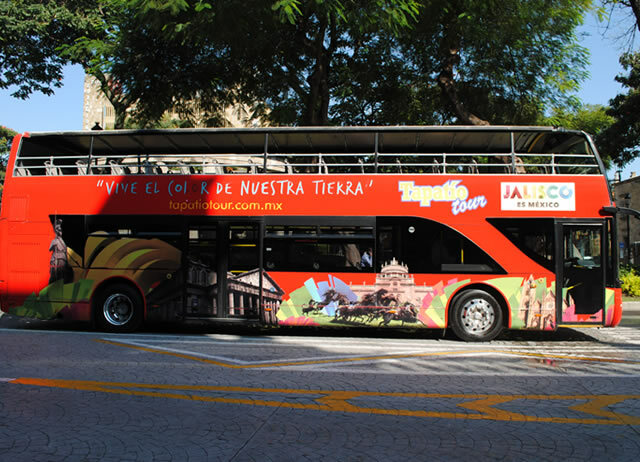 The most comfortable and modern option to know the tourist attractions of the metropolitan area of ​​Guadalajara. Colonia Centro. C.P. 44100, Guadalajara Jalisco, MX. Do not wait any longer, come and see the most beautiful of the most representative cities of Jalisco. Travel with Class y Style ,in the comfortable Bus of Tapatio Tour.